Home » Newsletters » Great news we have opened a third practice at the Virgin Active in the Eastgate Office Tower. Shaun will be working treating sports related injuries, neck and backs, headaches and all musculoskeletal aches and pains. He is particularly passionate about runners – improving performance and helping to prevent injuries. 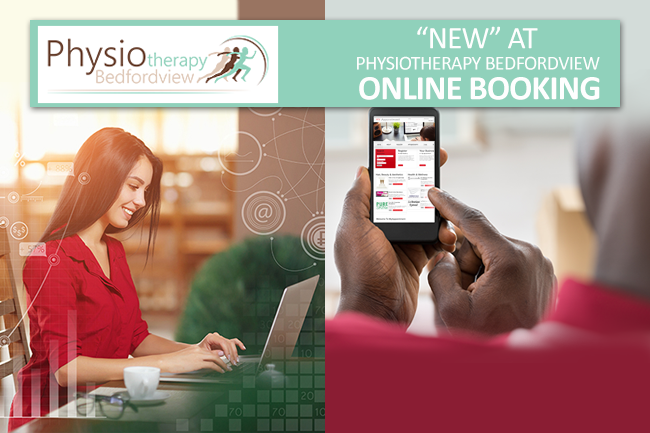 Physiotherapy Bedfordview Bradford Road has been serving the Bedfordview and surrounding communities for the past 34 years.